Browse: Home / Main / KSR SHOP: Last chance to get a FREE hat with bowl gear! 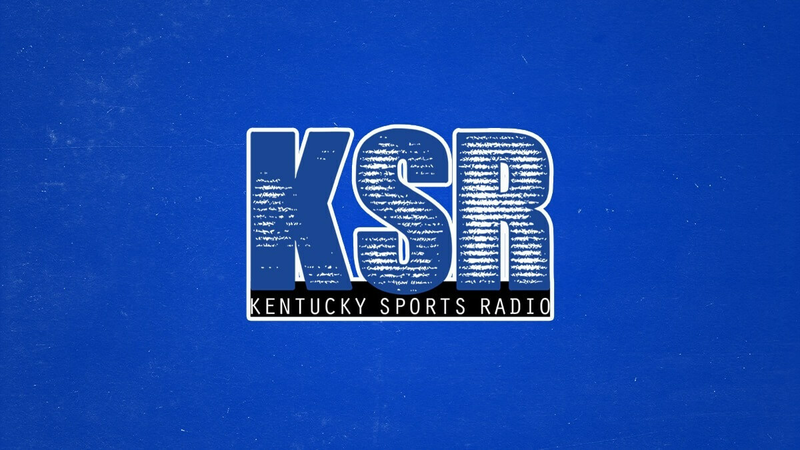 KSR SHOP: Last chance to get a FREE hat with bowl gear! Celebrate UK football’s invitation to the Citrus Bowl with these awesome bowl t-shirts on ShopKSR.com! These will make fantastic holiday gifts. The KSR Shop has a great offer when you purchase your bowl tees. Buy 3 or more bowl tees, and get a special UK hat for FREE. Make sure everyone on your shopping list is covered!